If you know who said, “I want to forgive you and I want to forget you,” then you know who Kristin Ess is. 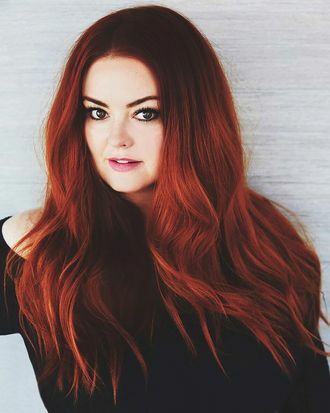 The long-time hairstylist of Lauren Conrad, Ess is arguably Pinterest’s most-popular hair expert and the creator of a hair-care line that Target can’t keep in stock.). 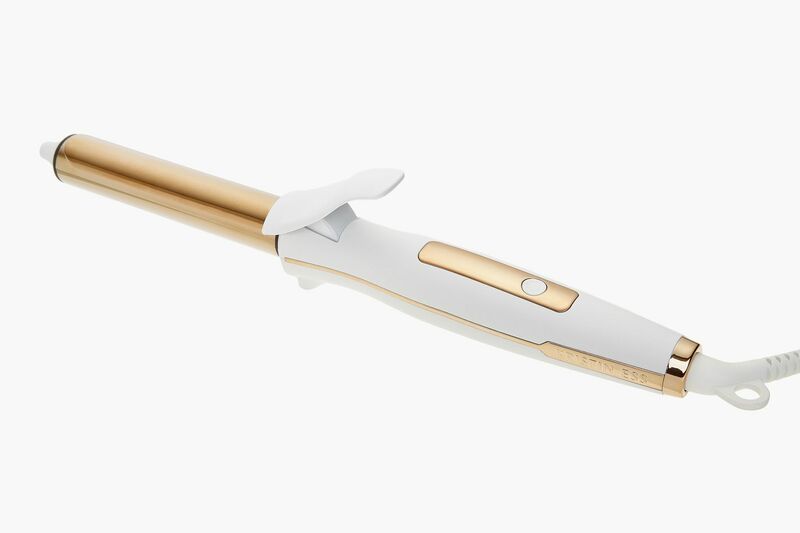 She also recently launched hair tools, including curling irons, flatirons, and blow-dryers. “For me, the whole point of the line is affordable luxury,” she told me. “There’s a lot of super high-end products, and low-end, but nothing beautiful in the middle. That was the goal. These are great functional products that live in the middle but also look beautiful on your vanity.” She talked to the Cut about the antidote to Bachelorette curls and her tricks for getting almost-too-shiny hair. People first heard about you thanks to Lauren Conrad and her signature beach wave style. Are we going to be doing beach waves forever? They have been around for a while. I feel like it started with the Victoria’s Secret waves and then has evolved into a more relaxed version. I don’t think it will go away, but it will change slightly. Perhaps the texture will change; maybe it will go from shiny to matte. Have you ever seen a beach wave not be cool? Well, I think that sausage-curl hair isn’t ideal. Like Bachelorette hair. That drives me crazy. Everyone’s hair looks out the same. There’s such a market for it outside of New York and Los Angeles. I travel to all these different stores and I see girls live and die for the Bachelorette wave. That curl is so intentional and tight that you can see the iron marks. Okay, so how do you avoid it? ﻿No. 1, you brush your curl out after putting curling iron heat on it with a soft detangling brush, one with more flexible bristles. Some people pull on the curl after ironing it, but I prefer to get the hair to look piece-y with product than a curling iron. With an iron, it locks up more and more throughout the day. Sometimes, I also take a flatiron and lightly tap it a few times down the length to break it up. Just tap, tap, tap all the way down. If I’m at an event and someone has very coiled hair, I use my Hair Water. It’s like an Evian spray with a trace amount of castor oil. Spray it on and it will drop the curl a little so it looks like a second-day curl. The mist dries really fast and transforms it from curl to a wave. What about to get the curl itself? ﻿The larger the iron, the softer the wave. I make two different sizes of curling iron. The one-inch is what I use to get more of a beach wave, and the one-and-three-quarter-inch gives you a softer wave. A smaller iron gives you more coiled-together curls, versus the brushed-out, loose kind of curls. With a smaller iron, I’ll start the curl a little higher than eye-level because it will drop a little. With a bigger iron, I’ll start the curl around the eye. Product matters. You need product to break the curls up so they look more loose. I like to do a texture spray on top of the curls, from the middle of the hair to the ends. It’s more mattifying. If the top gets too shiny, it can look too oily. It also gives more volume. 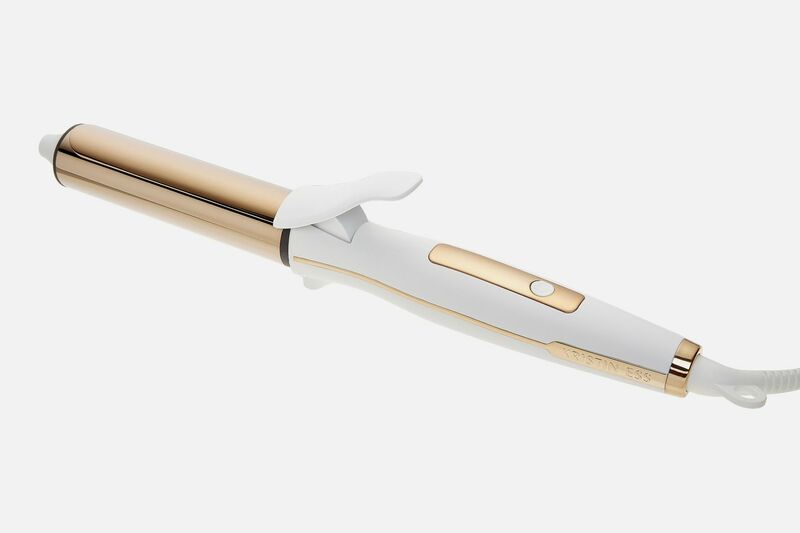 When do you use a curling iron with a clamp versus one without? ﻿The short answer is this: Use a wand if you’re not coordinated. The wand is less effort. You’re taking your hair and wrapping it around. I like having the clamp because it gives a firmer grip to the curl and it allows me to drag out the bottom of the curl so it stays straight. It’s important that the ends of the hair are straight. It makes it look more air-dried and natural. I have people that ask me, “Is that your natural wave?” Are you crazy? It’s definitely not. What if your hair doesn’t hold curl well? ﻿When your hair is wet, use a product with hold in it. I’ll use a thickening spray first. You don’t feel it when it’s dry but you’ll feel the support. It can almost make the curl too strong, but I’d rather have that than not have the curl hold well. How do you make your hair look super-shiny? ﻿I always start with my Blow Dry Mist. Silicone gets a bad rap but it’s undeserved. Good silicone won’t block out moisture long-term and allows your hair to dry faster. I get fan mail about mine every single day. It has its own fan base. But it gives your hair really insane shine. Also, it’s important to gloss your hair regularly. The combination of the two makes your hair almost too shiny — like I have to kill shine in my hair. I do my gloss at home. There’s a professional one called Redken Shades EQ that I use. I do that in the salon once a month. There’s nothing yet like it for at-home though. I also have a couple clients that insist on sealing their hair with cold water following hot water. I think it helps. Heat opens up the cutcile. Cold water is more helpful in closing it. It doesn’t hurt.